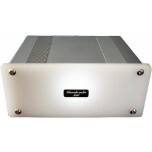 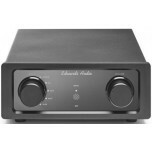 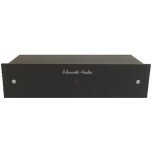 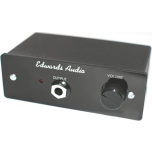 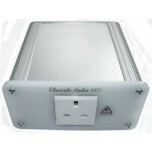 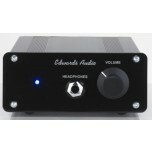 Edwards Audio offer very competitively priced audio products with a range that includes award winning turntables, phono stages for moving magnet and moving coil phono cartridges, headphone amplifiers and mains isolation. 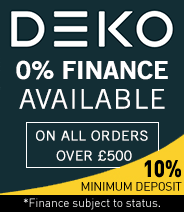 Don’t let the size of the smaller models deceive you - each has been designed to set new standards in this area and can compete with many ‘fully grown’ products out there. 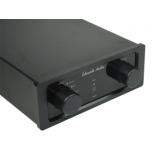 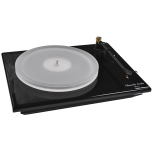 Edwards Audio are committed to the manufacture of superb quality analogue products – specifically in products relating to vinyl replay. 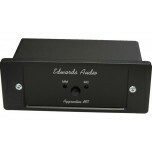 If reviews are anything to go by, Edwards Audio are doing very well; the MC1 received glowing comments and a coveted Hi-Fi News Outstanding Product award representing the best there is for the money. 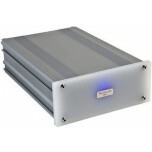 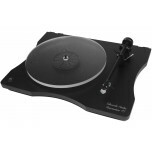 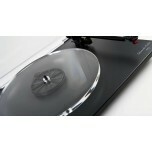 The TT1 range has also received excellent reviews and represents a superb budget buy.